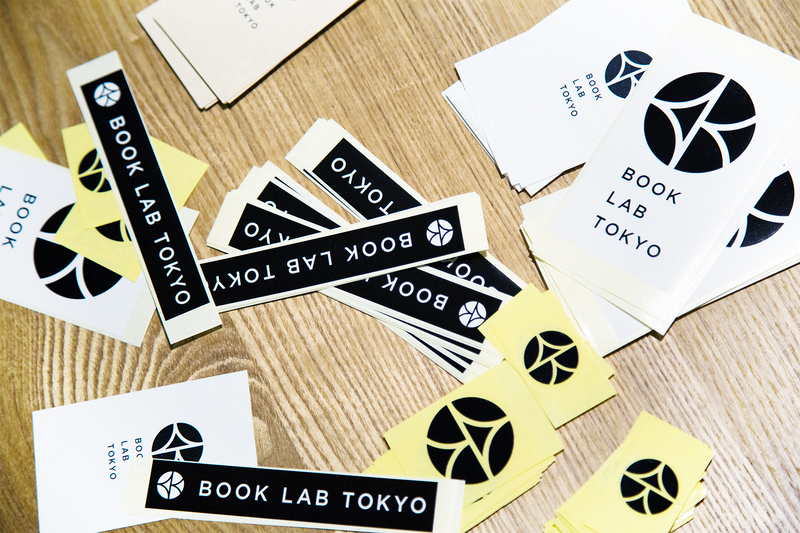 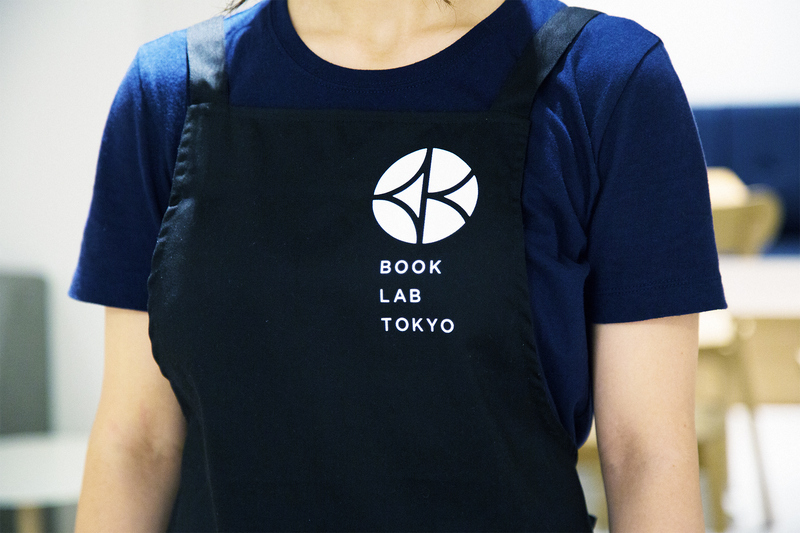 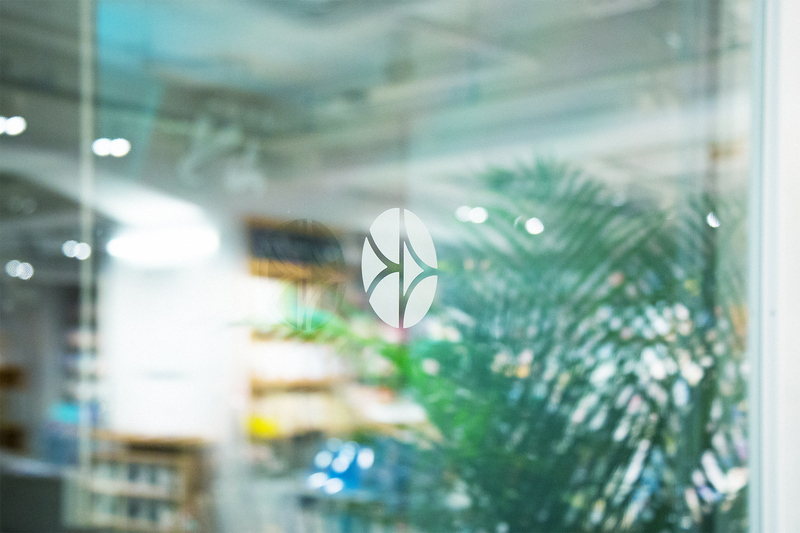 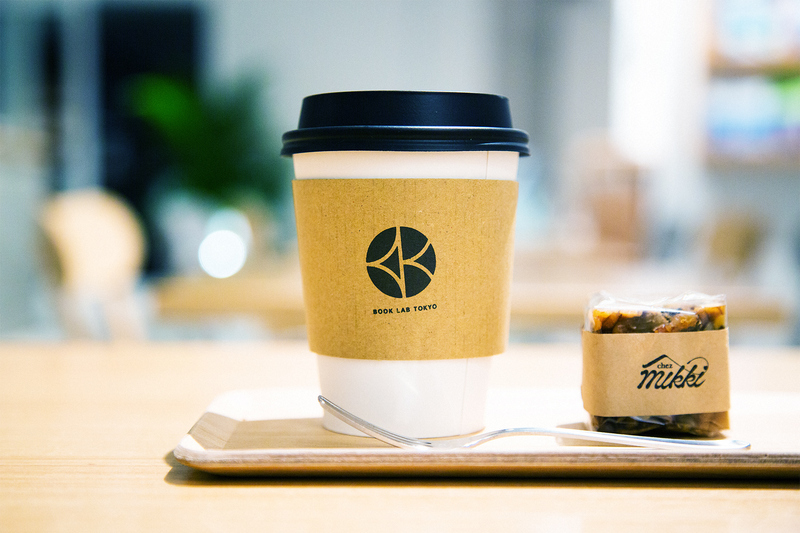 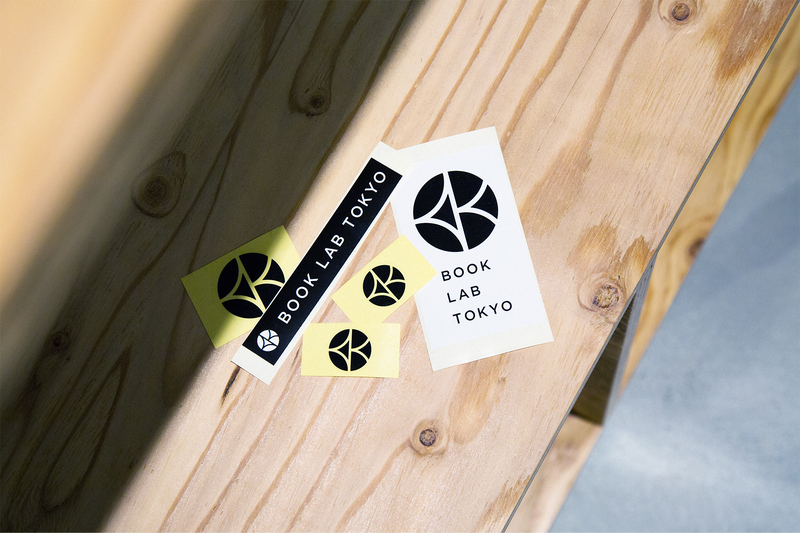 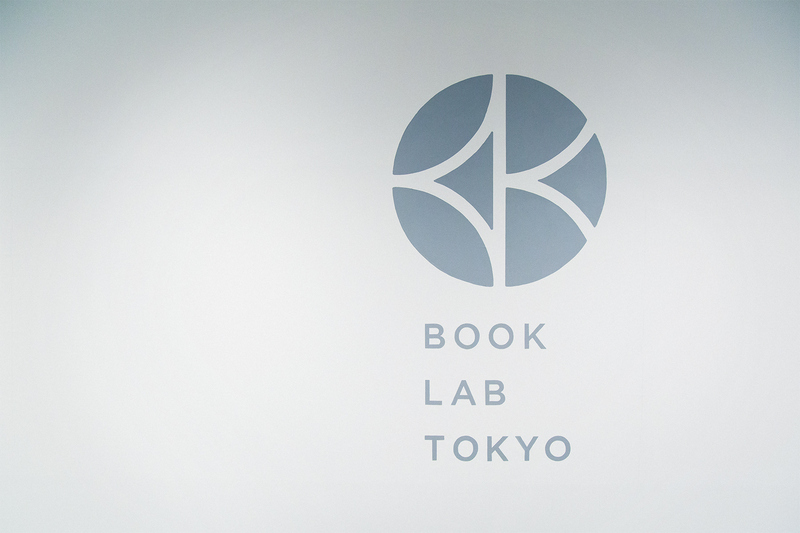 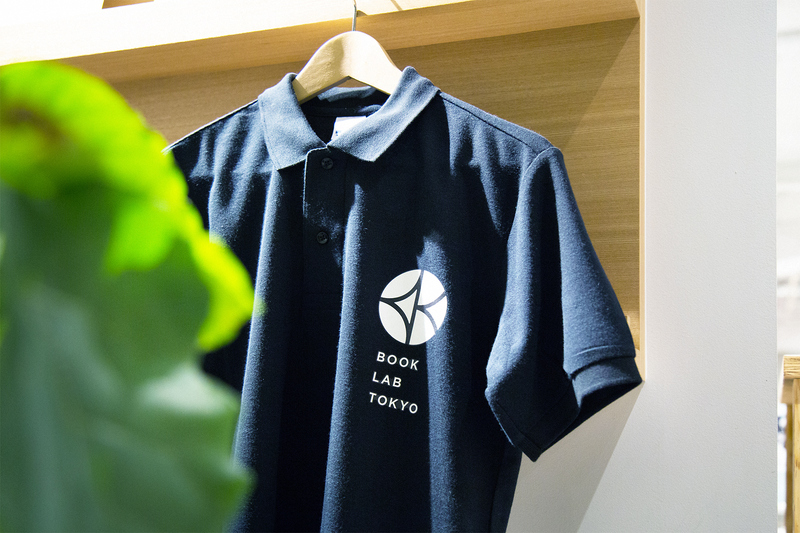 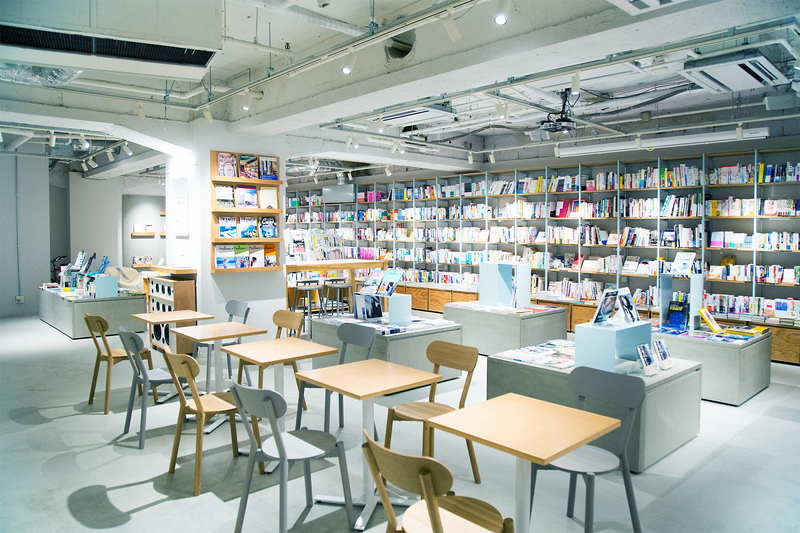 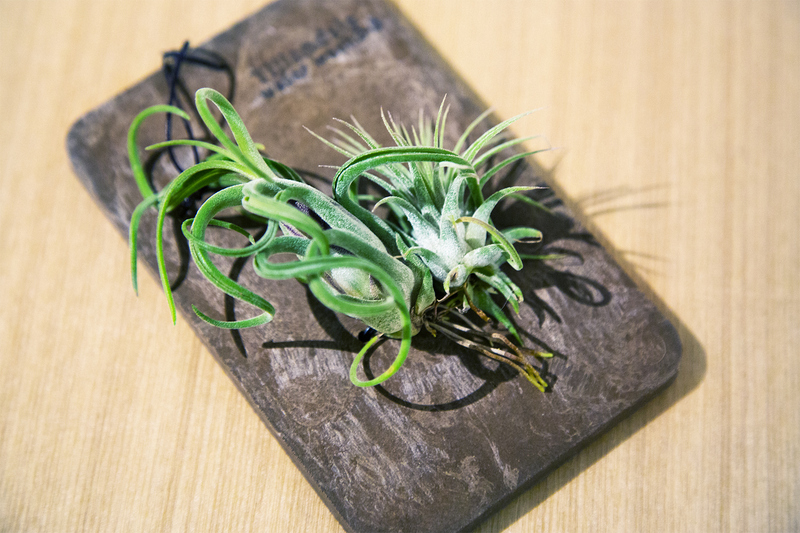 BOOK LAB TOKYO is a bookstore that was created in Shibuya, Tokyo. 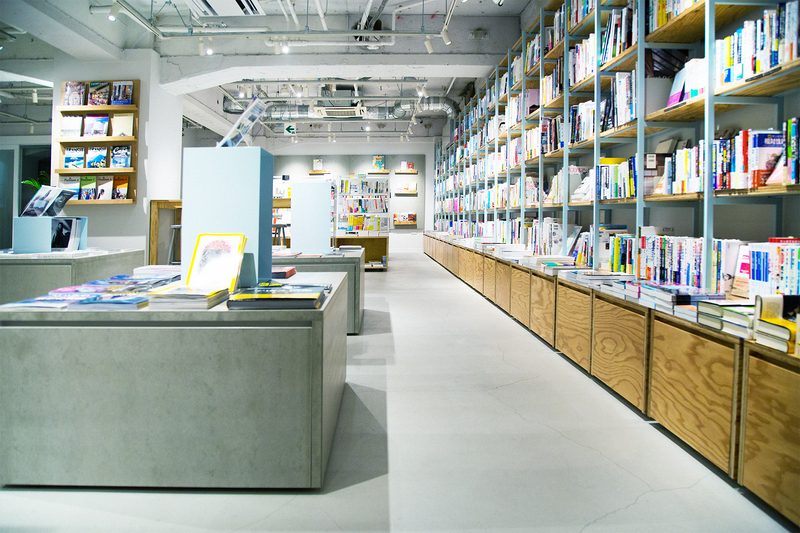 With the concept of supporting creators, this bookstore houses 10,000 books on IT design and engineering, books on architecture, technical books on sciences such as natural science, and practical business books. 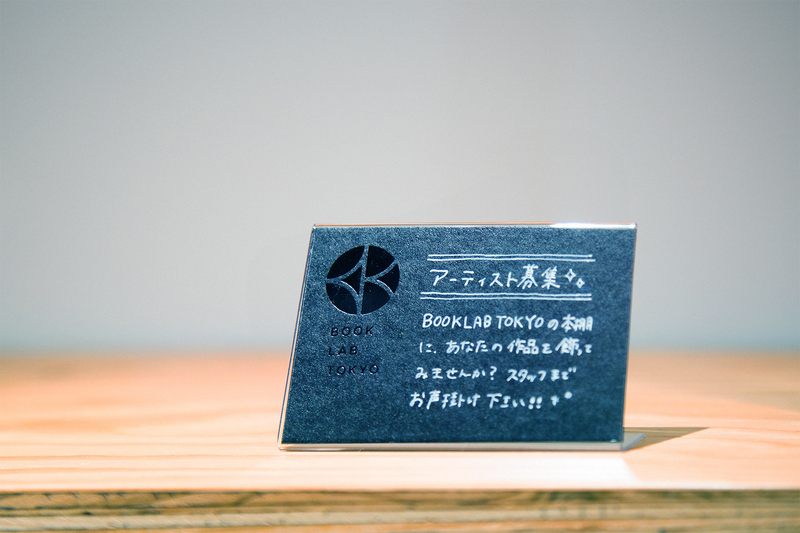 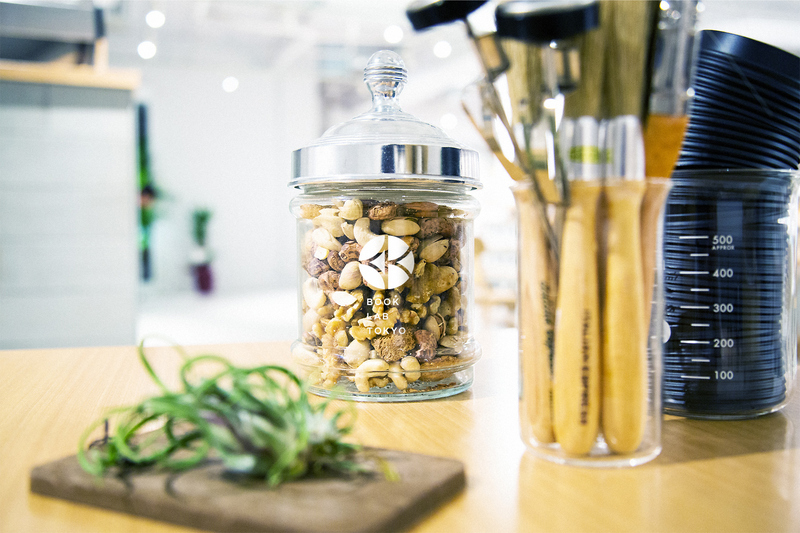 It is a community bookstore that can host events and is connected to a cafe with a capacity of 42 seats that serves hand drip coffee and craft beer. 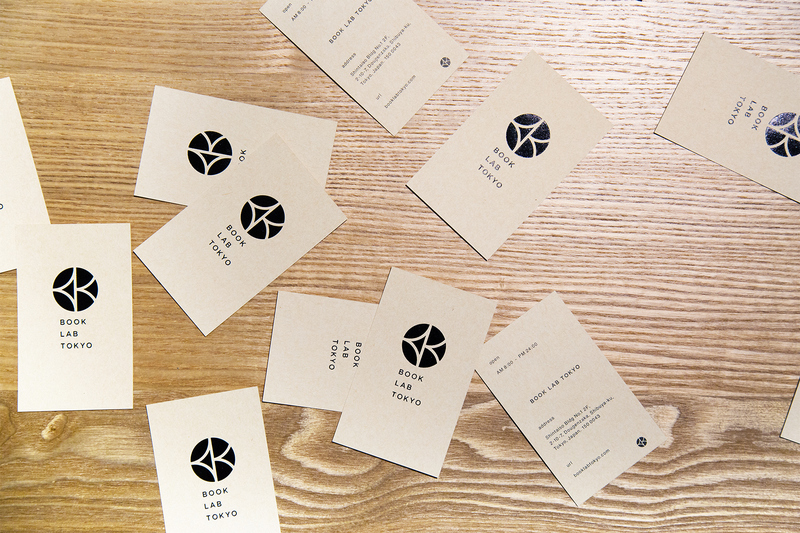 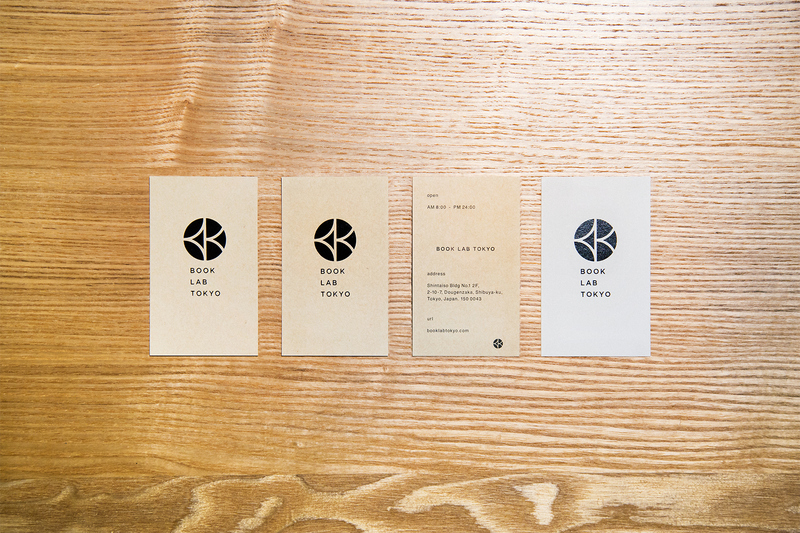 We have designed their logo mark and store cards, tools, and signs.